The Mendocino County Herb Guild is a volunteer-run organization. Your Membership/Sponsorship supports the vision of Full-Circle Herbalism that connects our community with the healing nature of herbs. 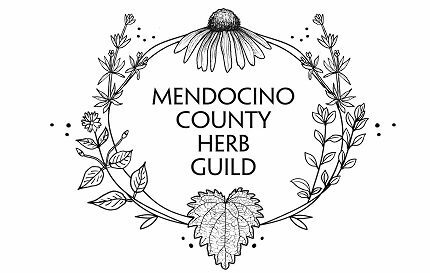 Members receive discounts on Mendocino County Herb Guild Events, Classes and Exchanges, as well as an exclusive Membership email Newsletter. Business Members and Sponsorship levels receive a complementary listing on our website. If interested, please provide contact information, website address, logo or business image, and a 50 word or less description of your business to: info@mendocinoherbguild.com after submitting the form below. After clicking “Submit,” you will be redirected to a payment screen. Want to support us at a Sponsorship Level? Simply fill out this form, click Submit, and contact us at info@mendocinoherbguild.com to complete payment. In Gratitude for your support! Note: limited work trade membership options are available. Please contact us at info@mendocinoherbguild.com for more information.